Jeffrey “Lil J” Laney and his mom uploaded their impactful message to Facebook, where the video garnered over 200,000 views in just 15 days. Lil J’s plea to end the gun violence in his hometown of St. Louis, Missouri has not fallen on deaf ears. In fact, rapper Pusha T has risen to the challenge and is funding a scholarship for the six-year-old, so he can eventually attend college. 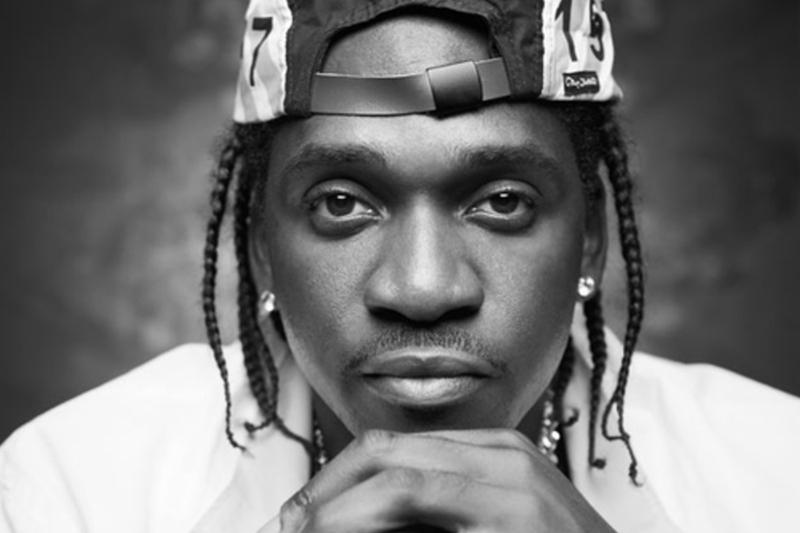 dditionally, Pusha T is lining up a trip to Six Flags great adventure for Lil J and his family, mentoring sessions at a local boys and girls club, and even an exclusive screening of the upcoming Spider-Man movie.